I received an Advanced Copy of this book from the author for an honest review. I invite you to read my review, learn a bit about the author and enter to win your own copy (US/Canada). Ray Bancroft is a widowed fisherman in Alaska trying to raise his 11 year old granddaughter by himself. He has had a tough life and nothing comes easy to him. He surrounds himself with statues of gods from different religions in order to gain some good karma and extra luck from the universe when he is carrying out his daily tasks. The Alaskan setting in this book is captivating. Ray and his partner Felix are out on their boat in bone-chilling weather for 12 or more hours a day trying to catch crabs and shrimp. The descriptions of the sea, the Alaskan landscape and Yatki Island make you feel like you are shivering on the boat right beside them. At times it seems like the whole universe is against Ray. His job is dangerous, a tourist that he took out on his boat for a fishing trip has filed a frivolous lawsuit against him and he is always struggling to make ends meet. The one bright spot in his world is his teenage granddaughter Sitka, but even his relationship with her is threatened when his drug addicted daughter suddenly comes back to town. The greatest strength of this novel is the exploration of relationships among members of a fractured family. Ray is trying to deal with and process his daughter’s drug use and the fact that she reappears in his life after years of prison and drug rehab programs. Sitka, Ray’s granddaughter, has never known her mother and has a hard time coping with her parent unexpectedly showing up on their doorstep and trying to forge a relationship with her. Berne makes us think about whether or not a wounded family dynamic can ever truly be repaired. There are so many different subject matters into which this book delves: love, loyalty, death, coping, second chances. Dan Berne deftly weaves all of these themes into an unforgettable tale and THE GODS OF SECONDS CHANCES should make your must read list this year. DAN BERNE grew up in a working-class family in Cincinnati, Ohio, where he worked in his way through college, with jobs in drugstores, warehouses, U-bolt factories, and cement plants. He moved to the west coast in 1979, settling in the Portland area in 1990. He has been an active member of a select writing workshop led by author Karen Karbo for ten years. 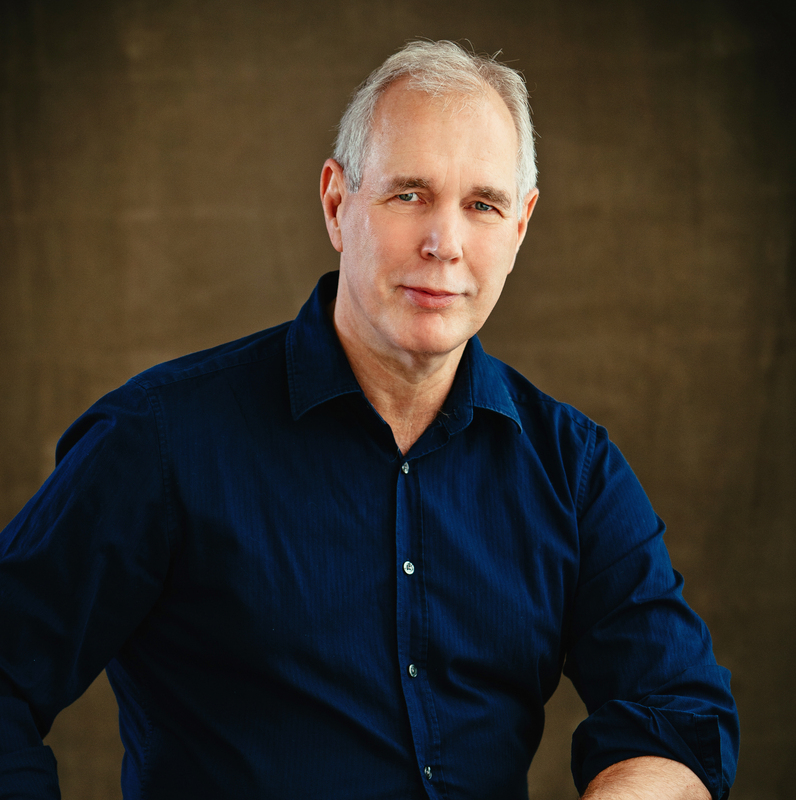 His short stories and poetry have been published in literary magazines and has won a literary award from the Pacific Northwest Writers Association. Dan owns a market strategy consultancy and is currently writing a book on market transformation. He lives with his wife Aliza in Portland, Oregon. The Gods of Second Chances is his debut novel. More can be found at his website danberne.com. 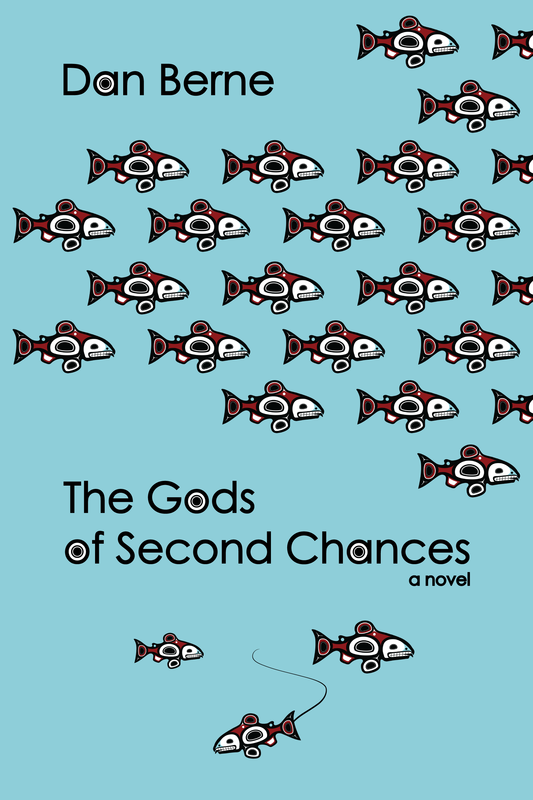 You can win your own paperback copy of The Gods of Second Chances. Head over to my Facebook Page and like and comment on my post for a chance to win. It’s that simple! A winner will be chosen randomly in 48 hours and notified via private message on Facebook. Open to US/Canada only. This giveaway is in no way sponsored by Facebook. Thanks for the lovely review, Melissa and I am so happy you enjoyed the book!